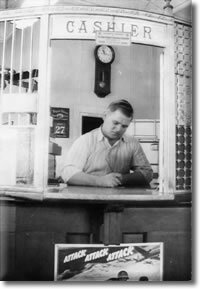 Our bank was founded in 1909 in Stuttgart, Kansas as the German State Bank. 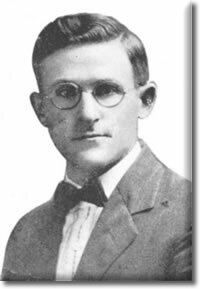 The original owners of the bank were: Al Dougherty, Martin Kistner, MG Bach, George Veech, Paul Bethke, WA Ruden, LD LeRoy, A Newman, JH Vogel, George Smith, HA Bethke, NL Merklein, William Merklein, George Merklein, CF Merklein, Mike Wagner, Mary Merklein, and HP Andrews. Then, in 1918, (during the first World War) the name was changed to Farmers State Bank of Stuttgart. 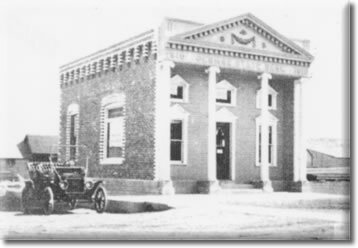 The Bethke family maintained majority ownership of Farmers State Bank until 1993 when it was purchased by the Buford and Anna Van Loenen family of Prairie View, Kansas. A branch was opened in Phillipsburg, Kansas in 1994 and then the bank charter was moved to Phillipsburg in 1995. Today, the bank operates the Phillipsburg location and also houses PrimeVest Financial Services, a full-service brokerage office.